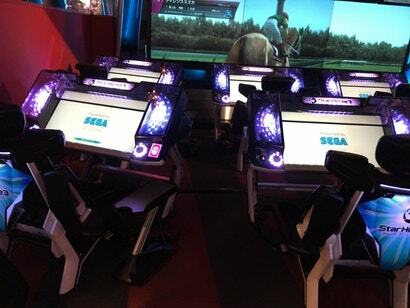 "First you need to register," the staffer at Club Sega tells me. "Then after you do that, you can put money on your IC card." The lowest option is ¥1000 ($11), and the highest one is ¥200,000 ($2288). The staffer adds, "And this machine only accepts cash. But first, I need to take your fingerprints."